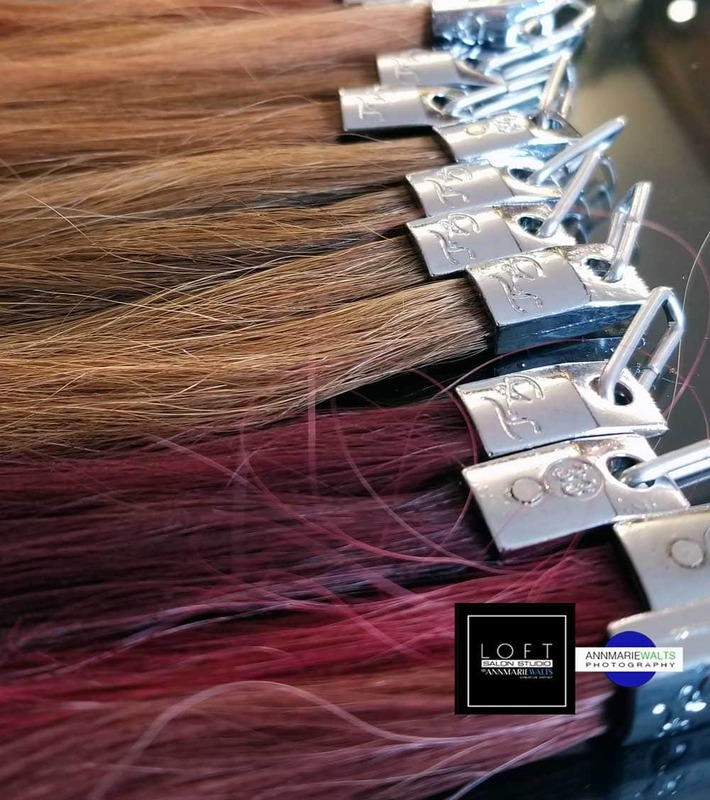 Great Lengths Certified since 2006! If you are looking for a Hair Extension Expert that specializes in hair extensions...then you are in the right place! Great Lengths hair extensions are the “Mercedes Benz” of hair extensions. Your decision to add more hair, is a great decision. 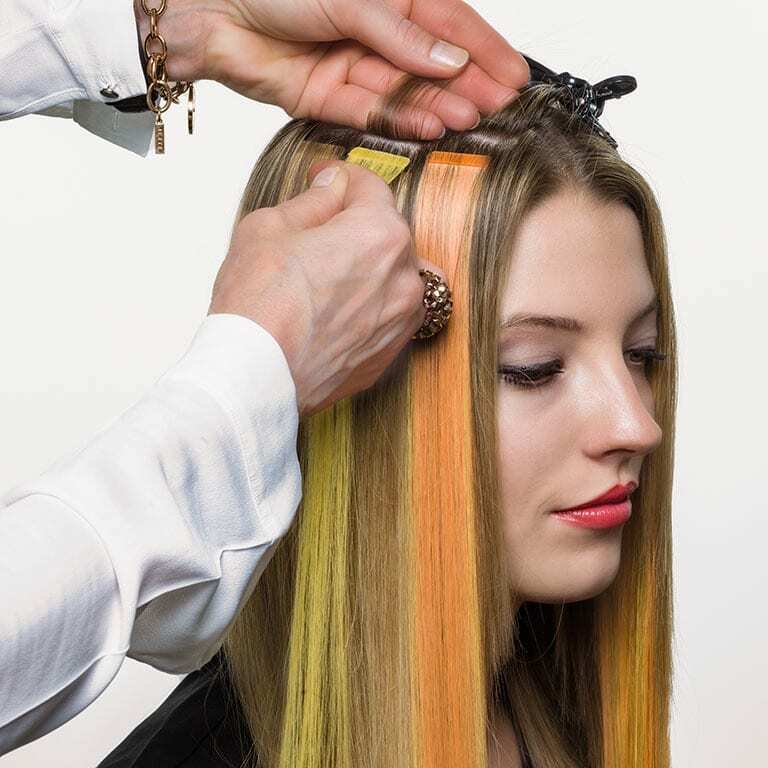 The beauty of opting to get Great Lengths is there are endless creative options, color and lengths. Add Splashes of hair color with “non-chemical highlights or lowlights? 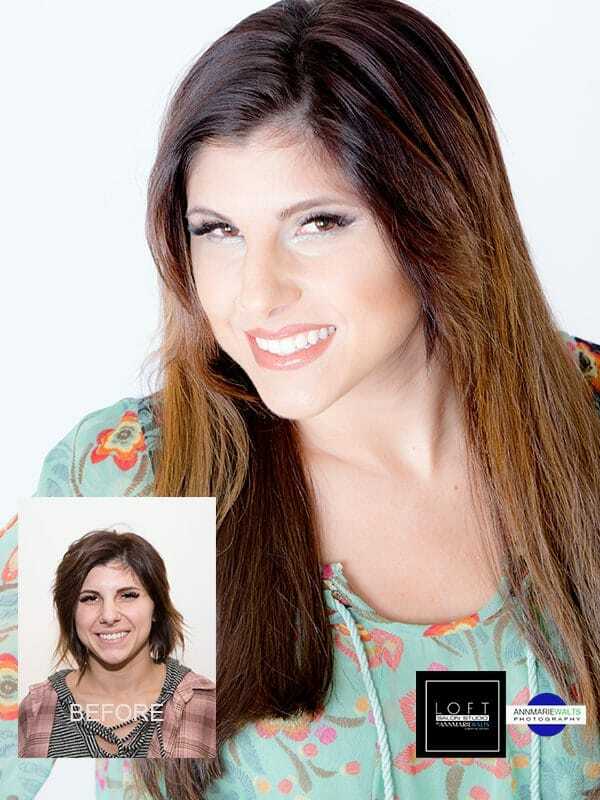 Hair Extension Makeovers can take 5 to 12 hours, and you look will be customized. Can last up to 5 months! 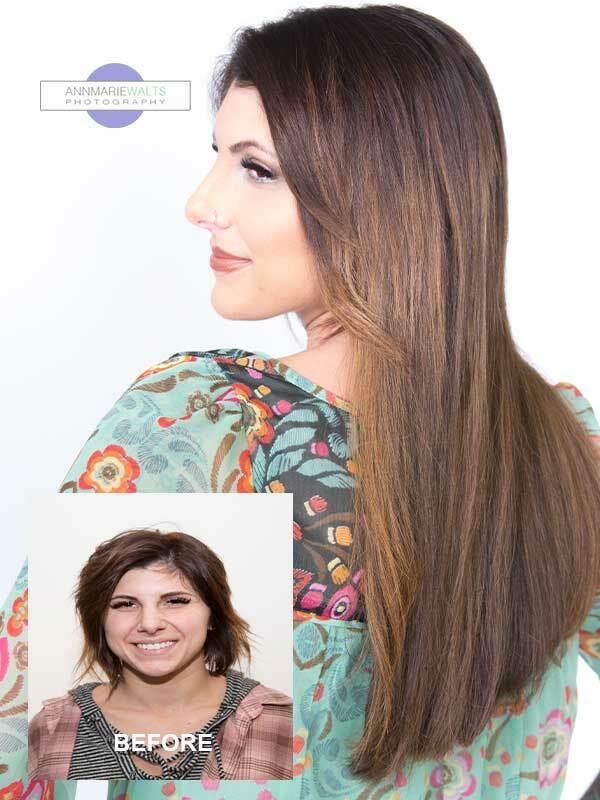 Luxury Hair Extensions will transform the way you look & feel! Great Lengths, So Cap USA, Hotheads & HairTalk are the professional brands that we use. You can even braid your hair! 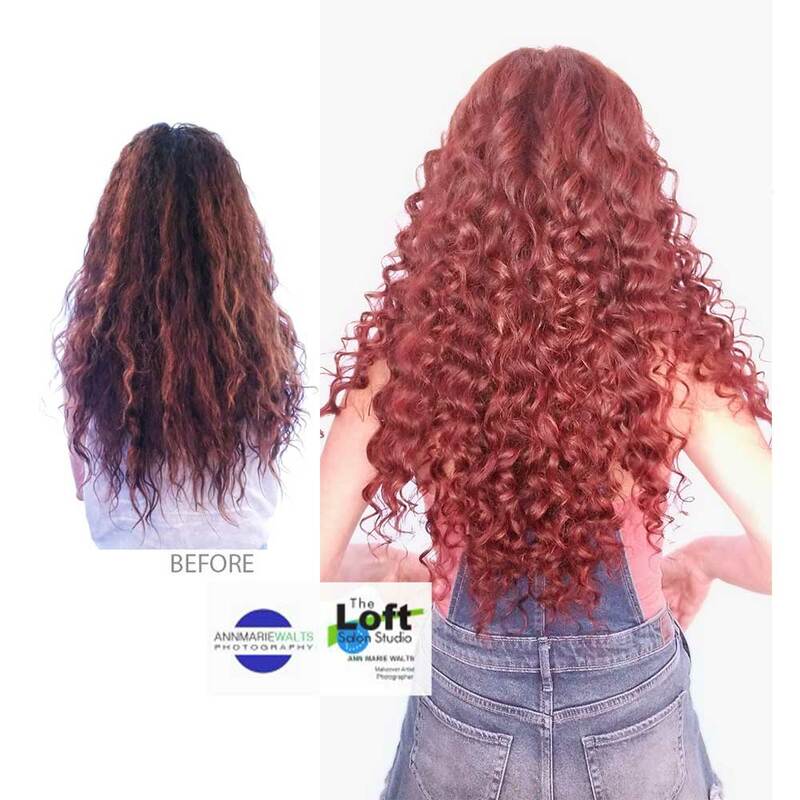 Whether you need Clip in Hair Extensions, Tape Extensions, Thermal Fusion or Cold Fusion...you want it? 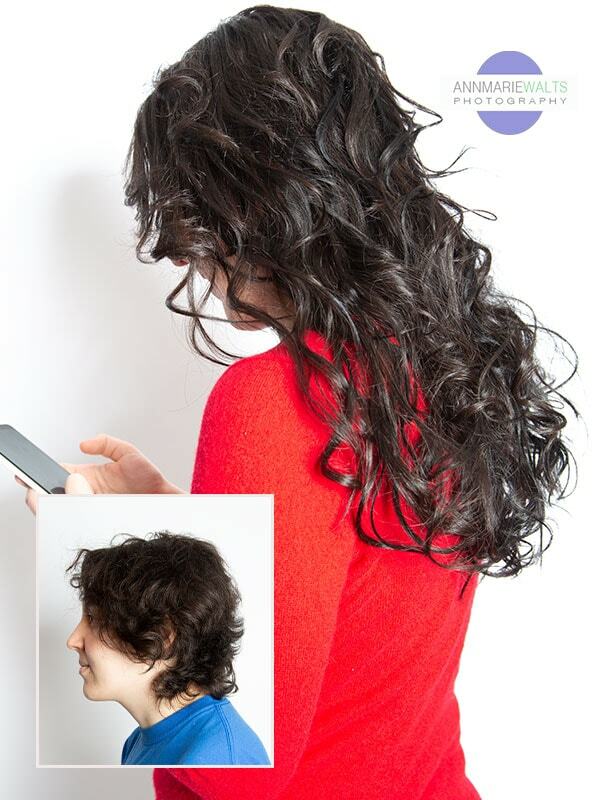 Hair Extensions are what we do, and not just a service on our menu! We have options that last 3 to 5 months with proper care, and maintenance. How Long Does My Have Have To Be? Your hair needs to be at least 3.5 inches to add some volume/thickness. 4.5 to 5 inches long to add believable length. Our premium options are customized for each client, and we need to see you at a consultation to give accurate pricing. Makeovers can take 4 to 12 hours. Hair, wonderfully enhanced with extensions by Great Lengths. Be charmed by infinite possibilities. 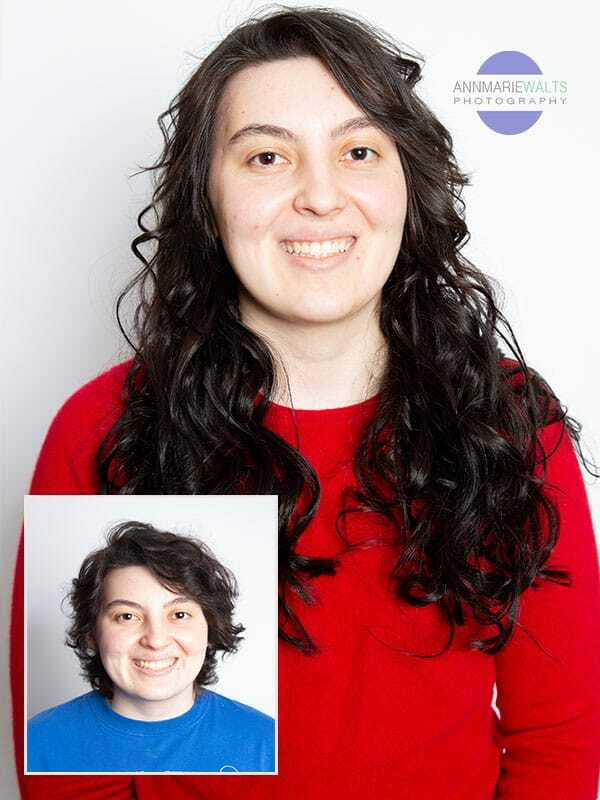 Thanks to Great Lengths nowadays anybody can enhance their appearance. 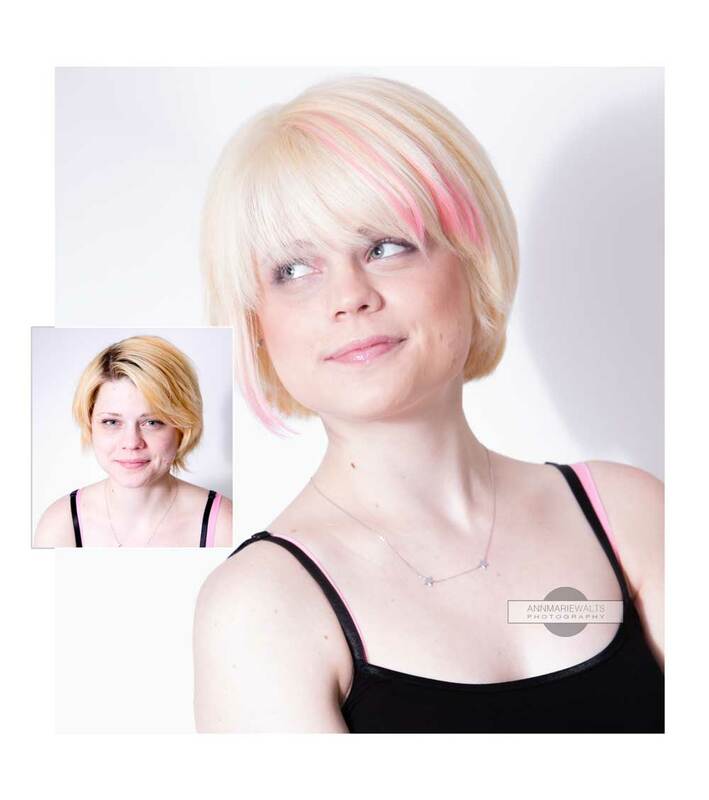 We offer the highest quality strands of real hair for top level hair extensions and thickening.